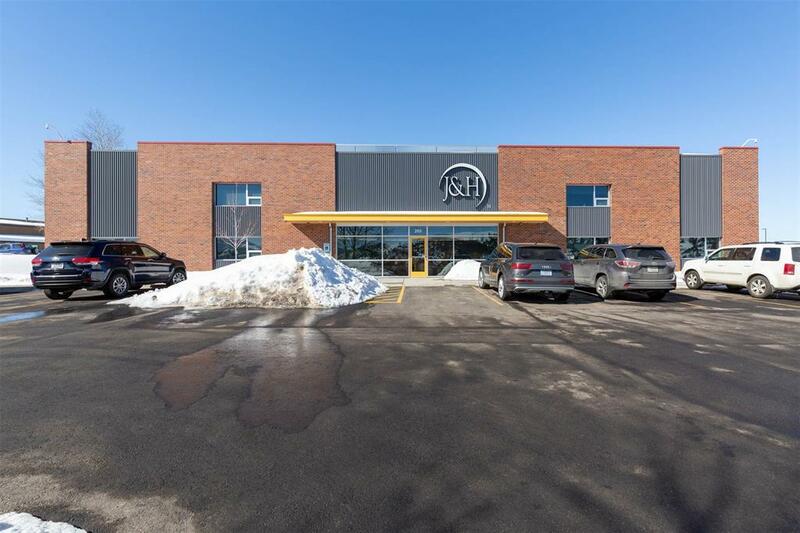 J and H Office Equipment is offering leased office space in their beautifully remodeled building on the east side of town with Main Street visibility and close proximity to the hospital. 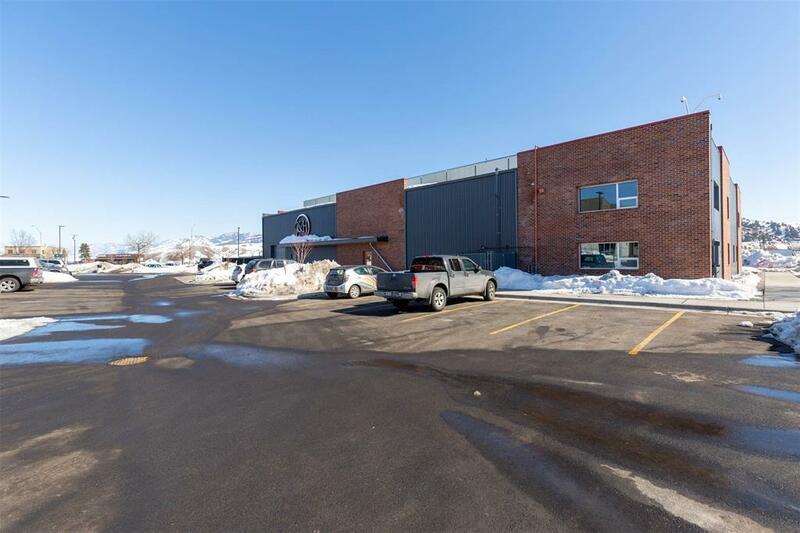 This space has its own entrance, plenty of paved parking and can be configured into 1600, 3200 or 4000 square foot office suites. 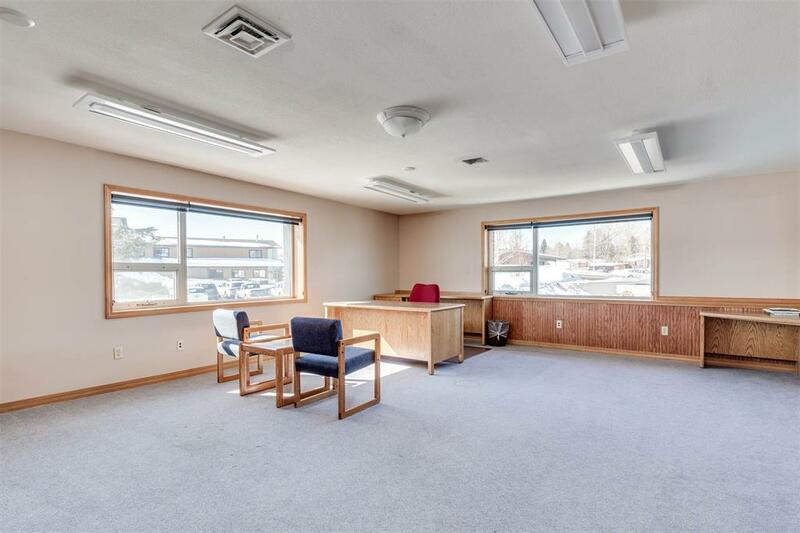 Plenty of windows and light provide for a comfortable and pleasant working environment. 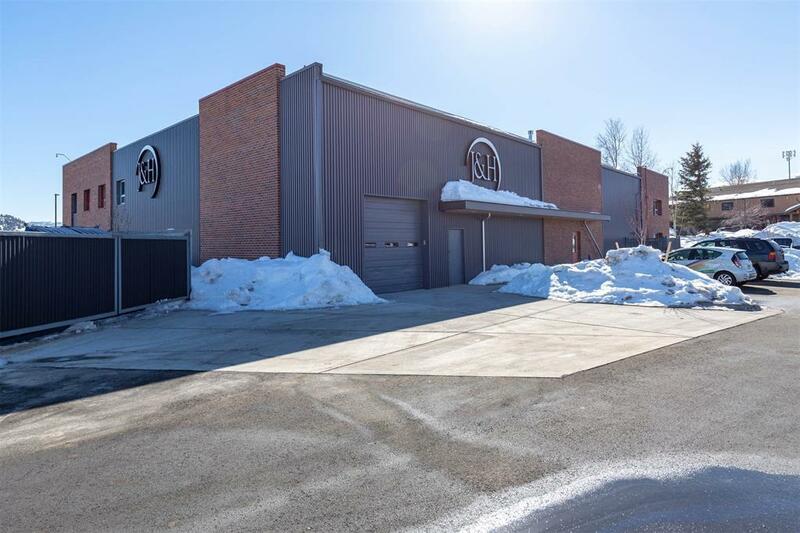 Offered at $20/square foot as a gross lease, including utilities.